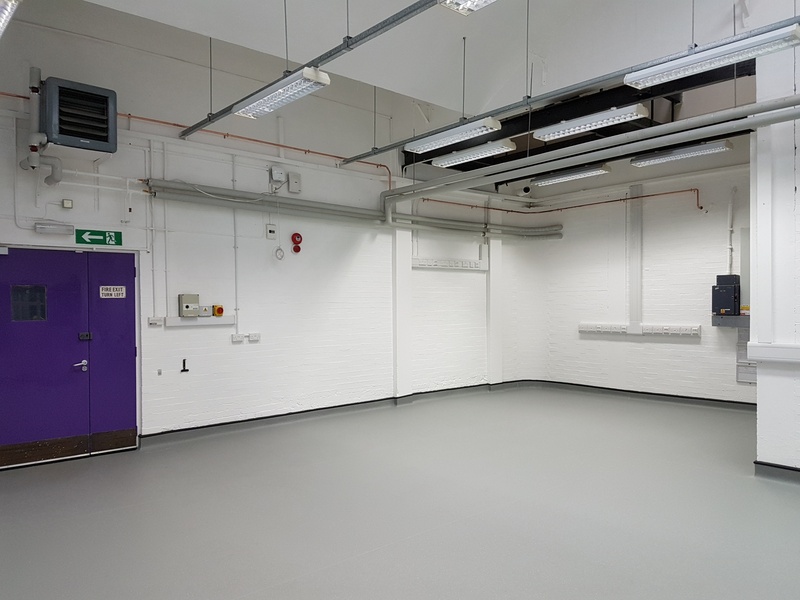 The development at University of Portsmouth included a full refurbishment of the Anglesea Building’s Concrete and Petroleum labs. 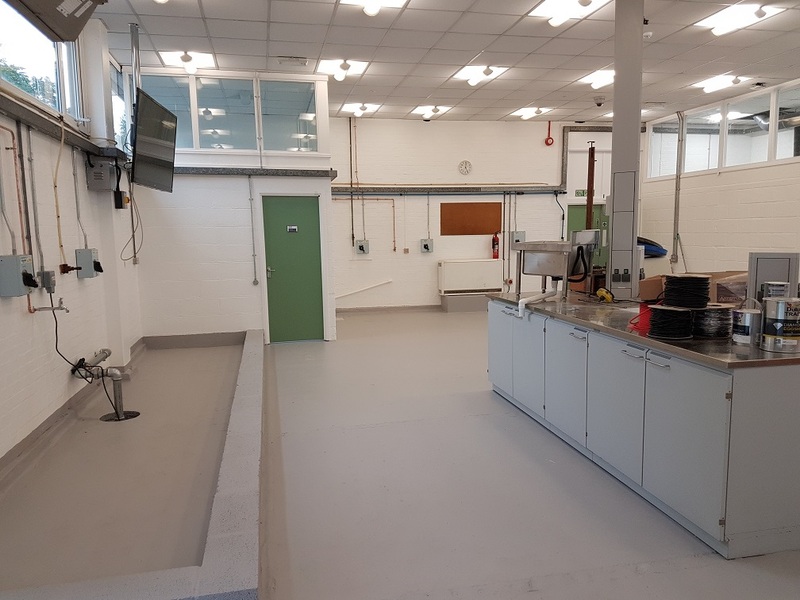 As with all projects that involve the education sector, taking on this project during the Summer break meant that there was a tight six-week timescale to have the development completed in. Despite an unforeseen discovery of asbestos which had to be removed under fully controlled conditions, the project was completed on time. The essential renovation was changed into a major project after identifying that there was asbestos in the room which would need to be removed first. The QE2 Recreation Ground has 3 full size pitches and one junior pitch, 2 basketball pitches and an under-12 play area.